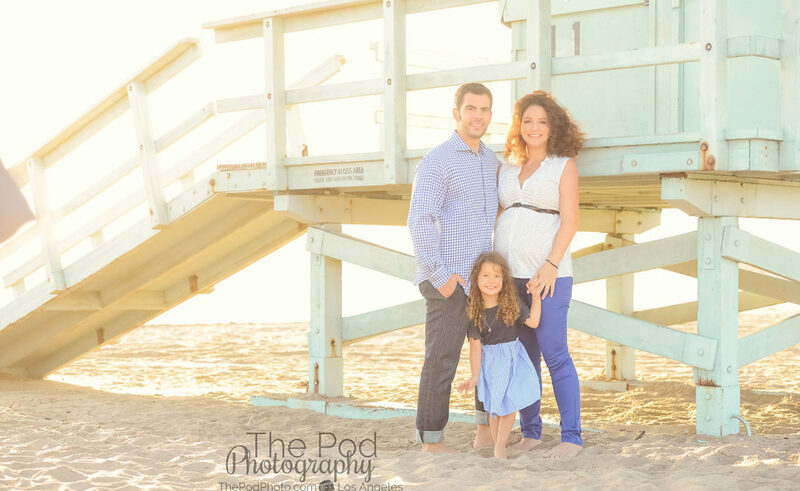 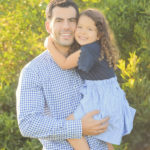 Pacific Palisades Family Photography - Los Angeles based photo studio, The Pod Photography, specializing in maternity, newborn, baby, first birthday cake smash and family pictures. 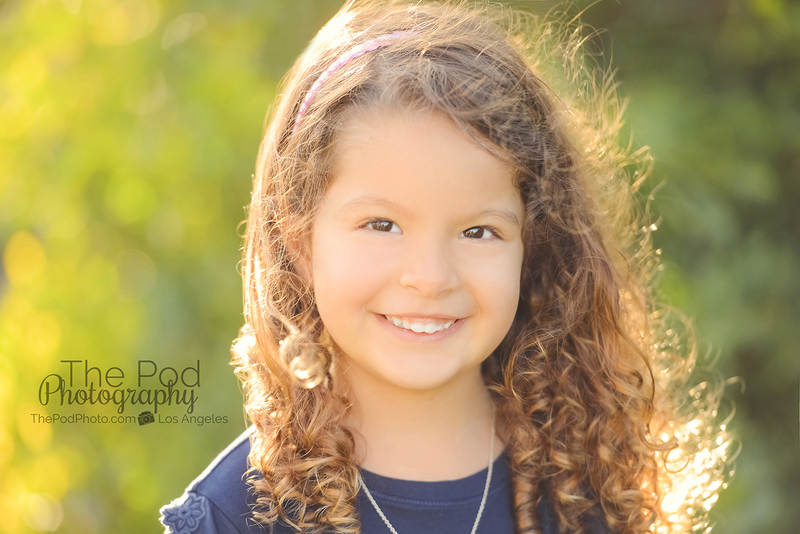 The holidays are our favorite time of year because it means that we get to see our favorite clients for their holiday card pictures! 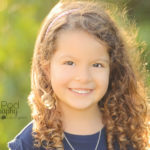 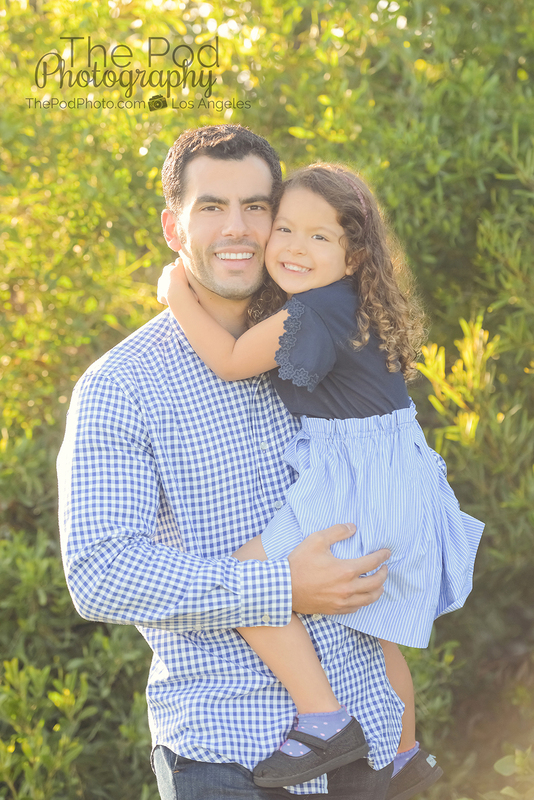 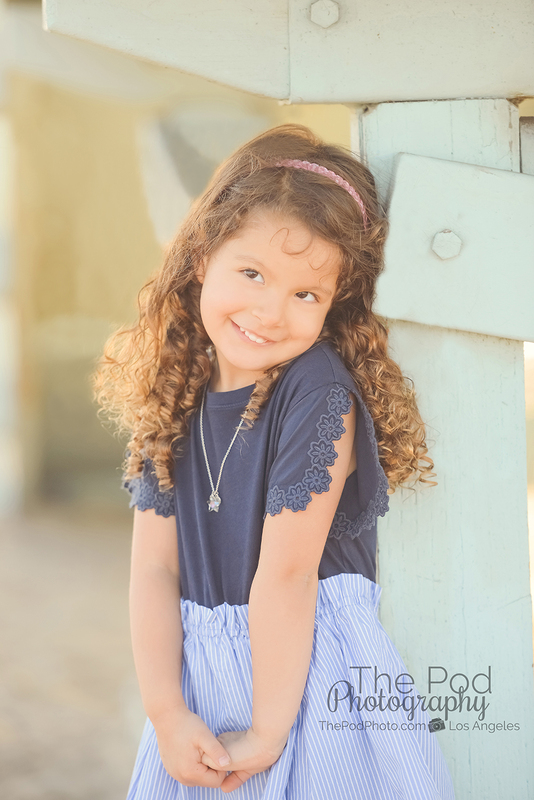 This Pacific Palisades family has been a client of ours for years – and it is always a pleasure seeing and photographing their spunky little daughter. 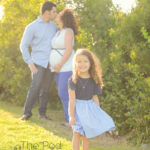 This year, the mom had an extra fun idea for their family photos. 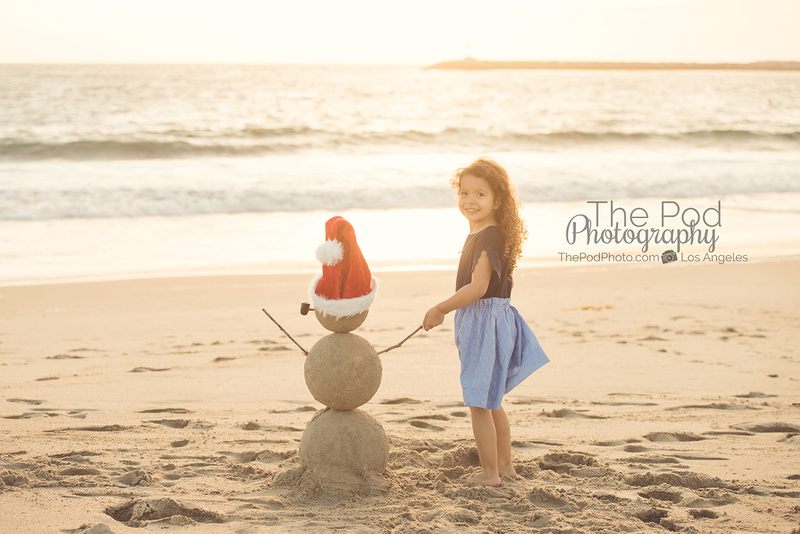 Her vision was “California Christmas” and she wanted to go all out. 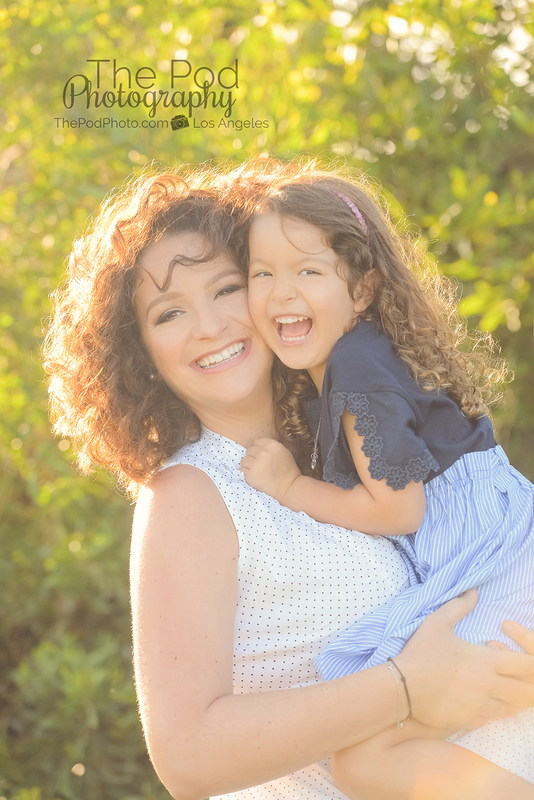 When we heard this, we got really excited because it is always a pleasure to do something different and bring a client’s vision to life. 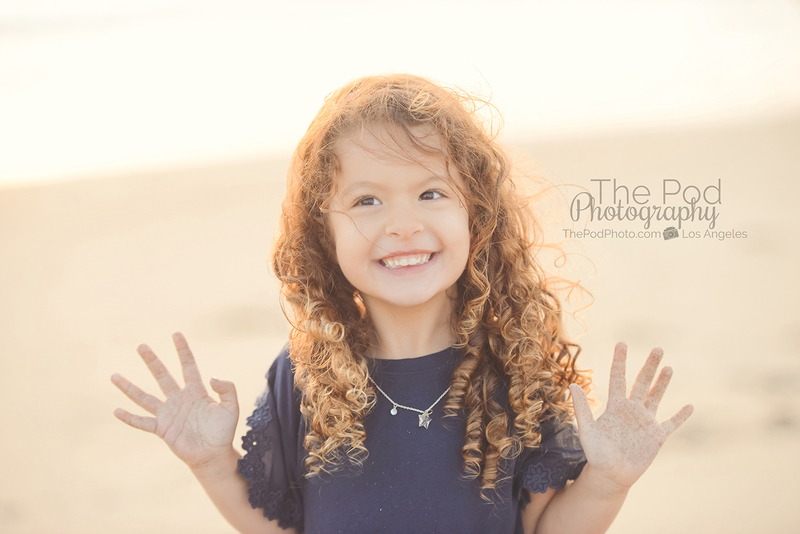 Of course the most iconic location for a California themed photo session is the beach, so we started with that as the location. 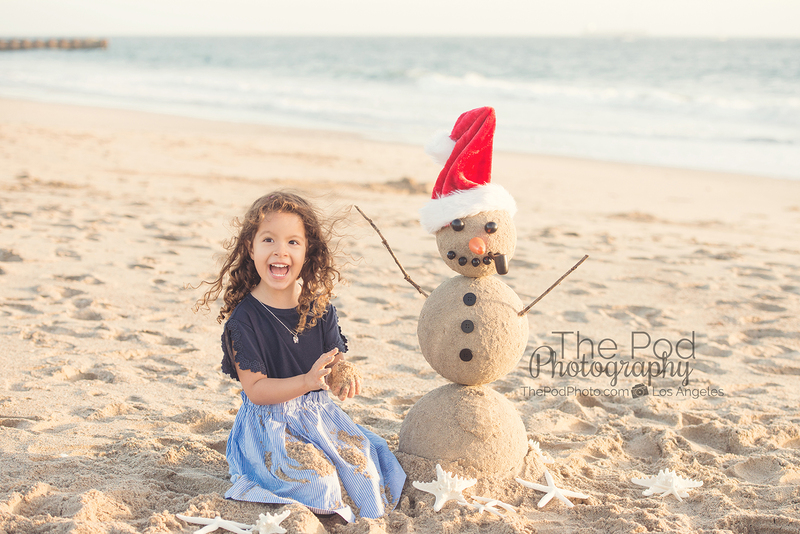 Next up, mom wanted to get crafty and build a sand snowman. 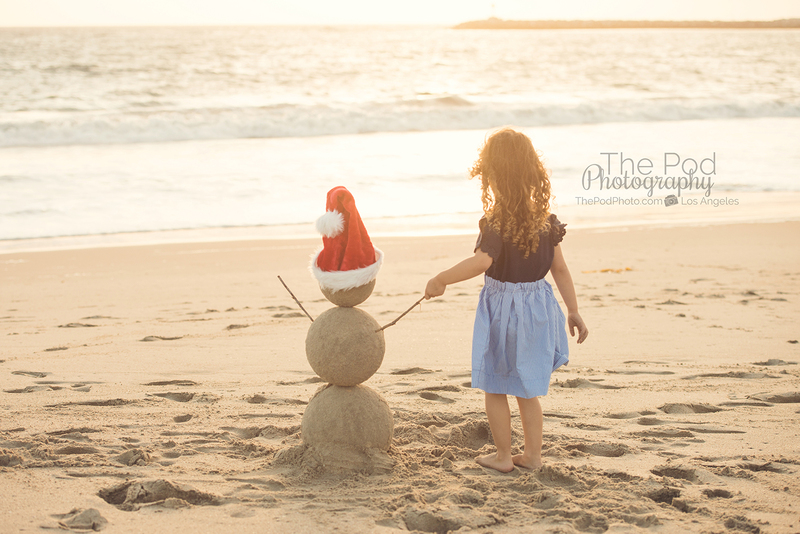 We brainstormed on how to make it, and debated between hiring a sand sculptor, or crafting the snowman ourselves. 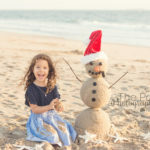 We ultimately decided that it would be better to build a movable snowman so that we could change locations, angles and not be restricted to taking all of the pictures in just one spot. 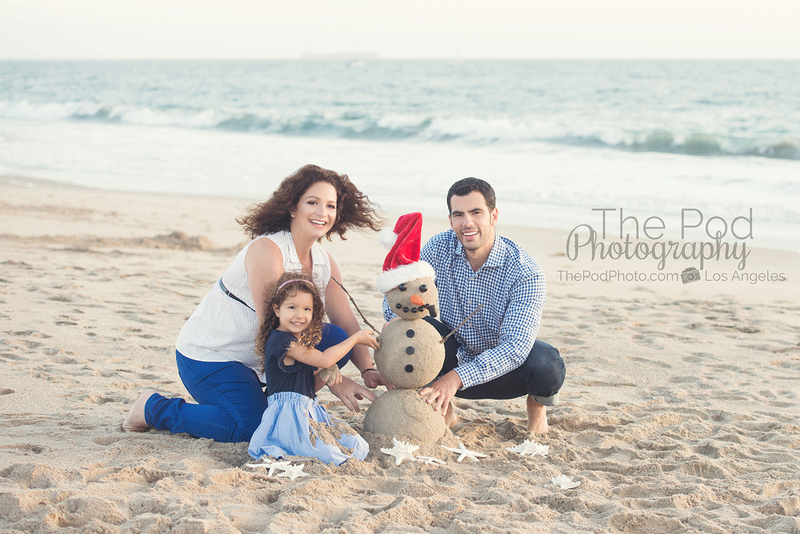 Mom decided that she would take on the project and built the sand snowman herself – complete with buttons, pipe and carrot nose. 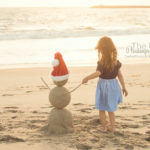 The day of the photo shoot, the snowman was perfect! 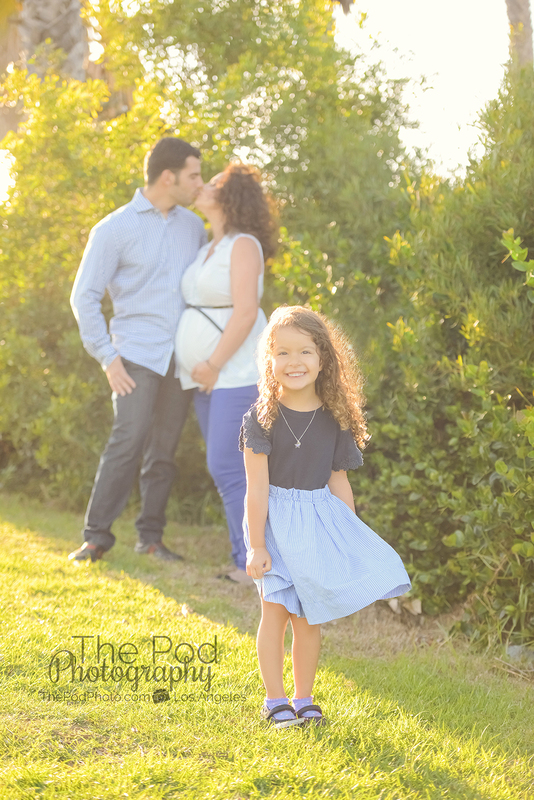 Mom built him to just the perfect “kid” size. 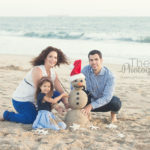 Their daughter had fun playing make believe with the snowman, which allowed us to capture some great candid and posed pictures. 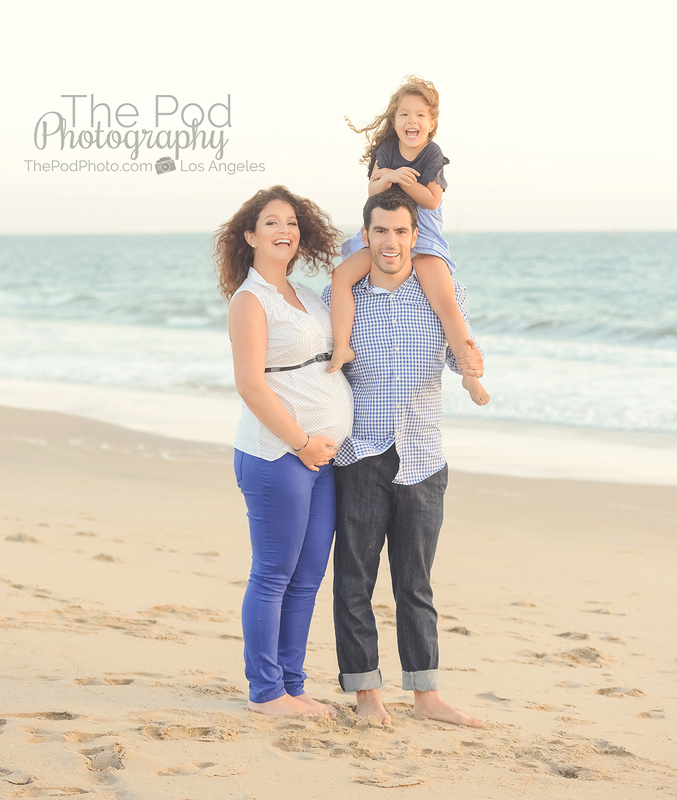 The parents also joined in on the playfulness and we got some shots with them as well. 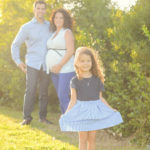 We had a blast documenting this unique family pictures concept! 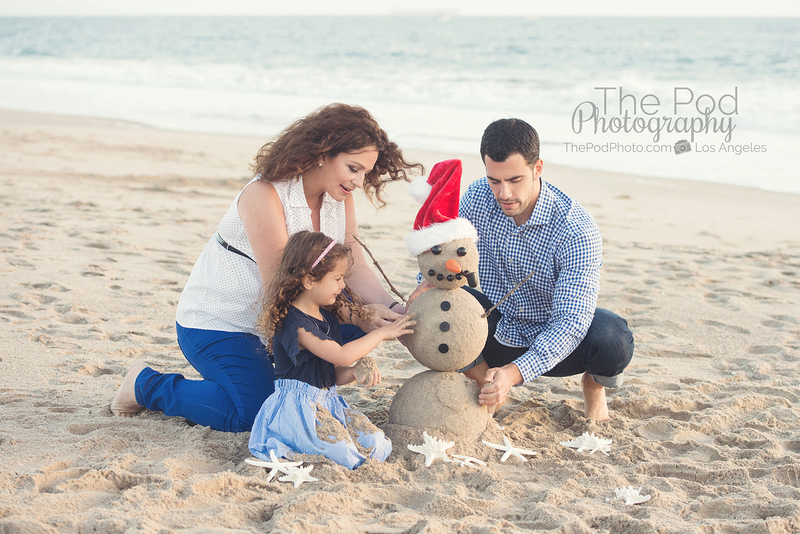 One tip that we always like to give families preparing for their holiday family photos is to dress in neutral colors. 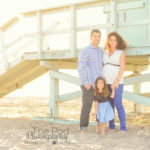 People often think that since the pictures will be used for their holiday cards that they should dress in Christmas or Hanukkah colors. 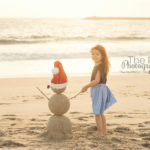 If you have a vision for an over the top holiday themed picture, then dressing in those types of outfits, with cheesy holiday props is totally fine. 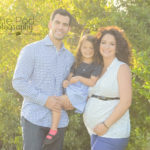 However, for those clients who want more versatility out of their images and who want to hang a family photo from their photo session on their wall – we recommend not wearing those colors. 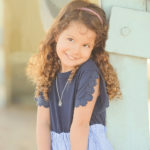 This way, you can dress in more timeless outfits and we can design a holiday card that is more festive and bring in the holiday colors and cheer that way. 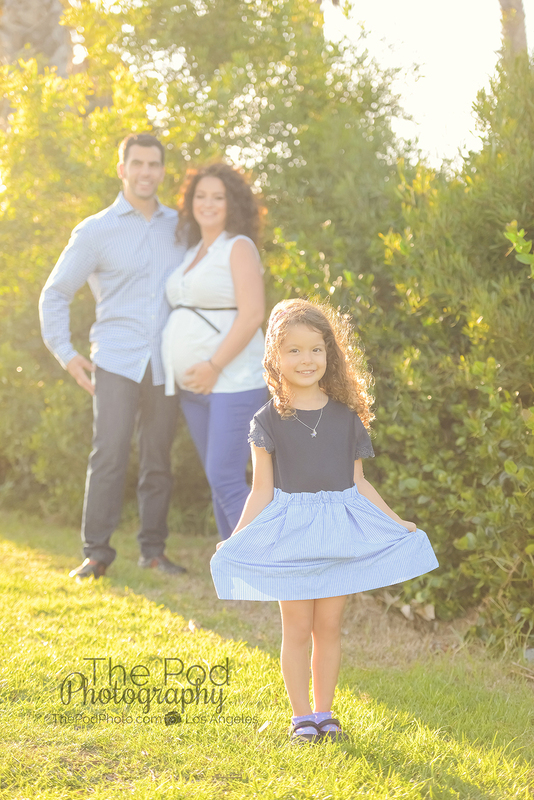 Do you have a particular idea or vision that you would like our professional photographer to capture for you? 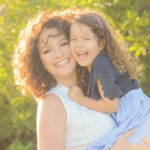 It is great if so, but even if you have no idea what you would like – we are here to help! 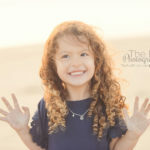 Our Pacific Palisades family photographer will meet with you for a brainstorming appointment before the photo shoot and she can help come up with a fun concept that reflects your family’s personality, hobbies and style. 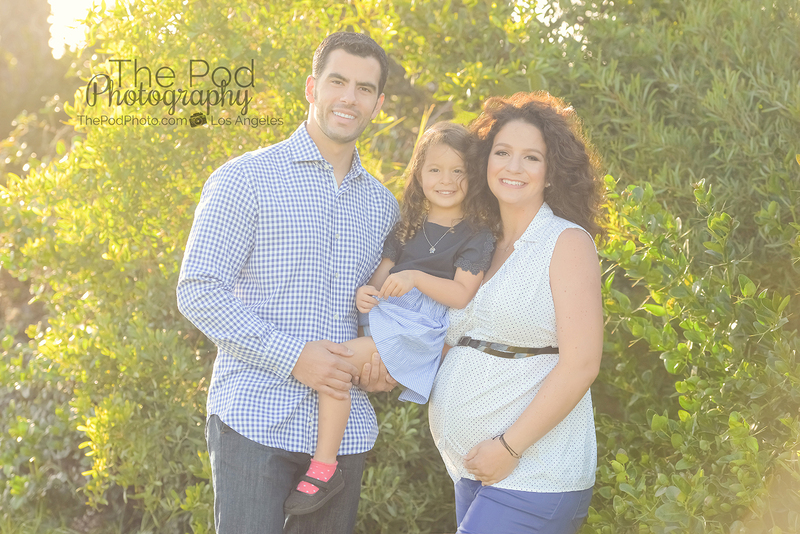 We would love to talk with you about the session and start planning the perfect pictures for you and your children. 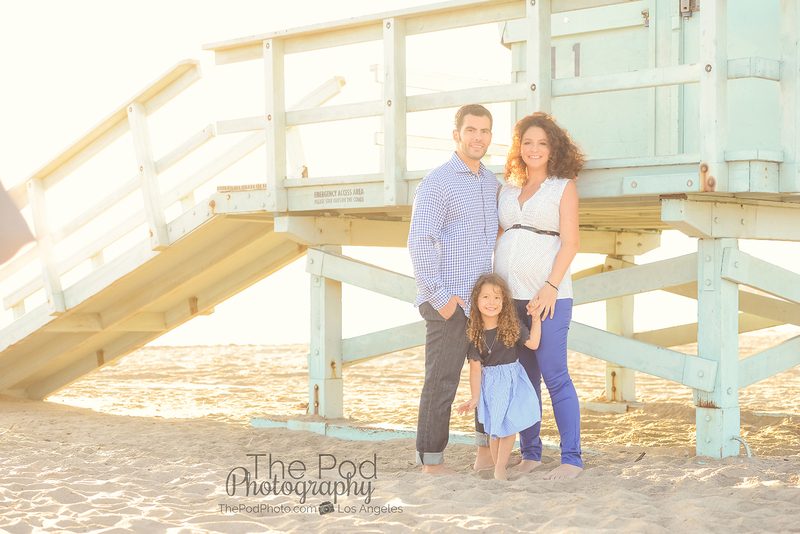 Visit our website www.thepodphoto.com and give us a call at 310-391-4500!